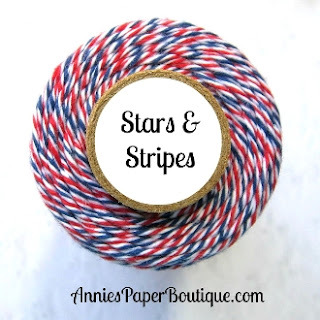 HTB Creations: Trendy Twine Post Day--Happy Fourth! 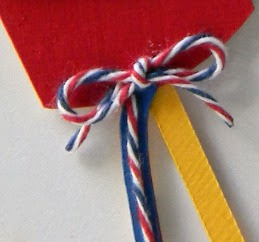 Trendy Twine Post Day--Happy Fourth! Hi everyone! It's my turn to post over at Twine It Up! with Trendy Twine today. I only have a sneak peek here, so I hope you head over to see the whole project! I used the fabulous Stars & Stripes Trendy Twine on my card and some other fun goodies. your sneak is awesome Helen!!!! Super cute sneak!! Love your project Helen! What a cute sneak peek! Your project is so awesome, love the way you used the twine on it! Pretty papers too! Love the way you used the twine here Helen! Festive and Fun!